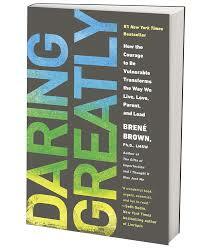 I have to admit, I have a girl-crush on Brené Brown. Reading her books are like taking a long weekend retreat with your best friends… you come back renewed and energized. I suggest you read all three. But, if you have to pick just one, start with this one.